At the CMH Endocrinology Center, we're equipped to care for a wide range of diseases and disorders associated with the endocrine system. The endocrine system is essential to many functions of the human body; metabolism, growth, reproduction, sleep and mood are all regulated by hormones, and imbalances can have wide-reaching effects. 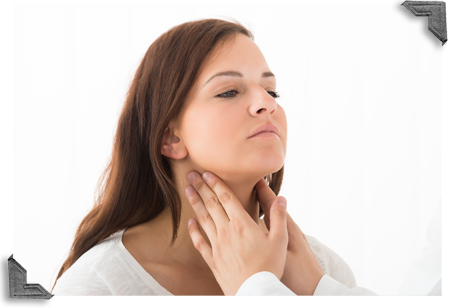 Our team is prepared to care for a variety of endocrine disorders in adults. From adrenal disorders, obesity, osteoporosis, pituitary disorders, to thyroid and parathyroid disorders, and more, our compassionate care and advanced treatment options will ensure the best outcomes for you or your loved one.